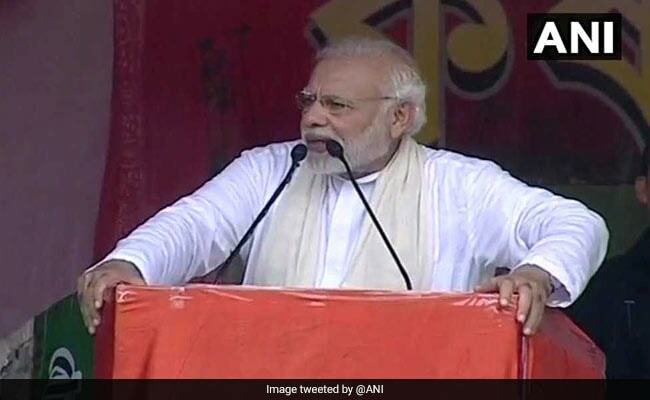 PM Modi, who addressed a public rally in Midnapore, attacked the Mamata Banerjee government for "throttling democracy" and "encouraging syndicates" in West Bengal. "My government is your government, it is a government of farmers. Our government worked for farmers... from quality seeds to market, it is important to have warehouse to save the produce," PM Modi said. Mounting an attack on the state government, PM Modi said nothing can be achieved without approval of the "syndicate" in West Bengal. "Democracy is throttled in the state," Prime Minister Narendra Modi said. Exhorting the Trinamool Congress government to work for farmers, PM Modi said, "I hope the West Bengal government will take required steps to create infrastructure for farmers. 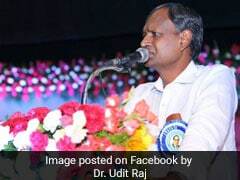 We want our farmers to use latest technology."